A Podcast About All Things Marketing From People Who Live It. 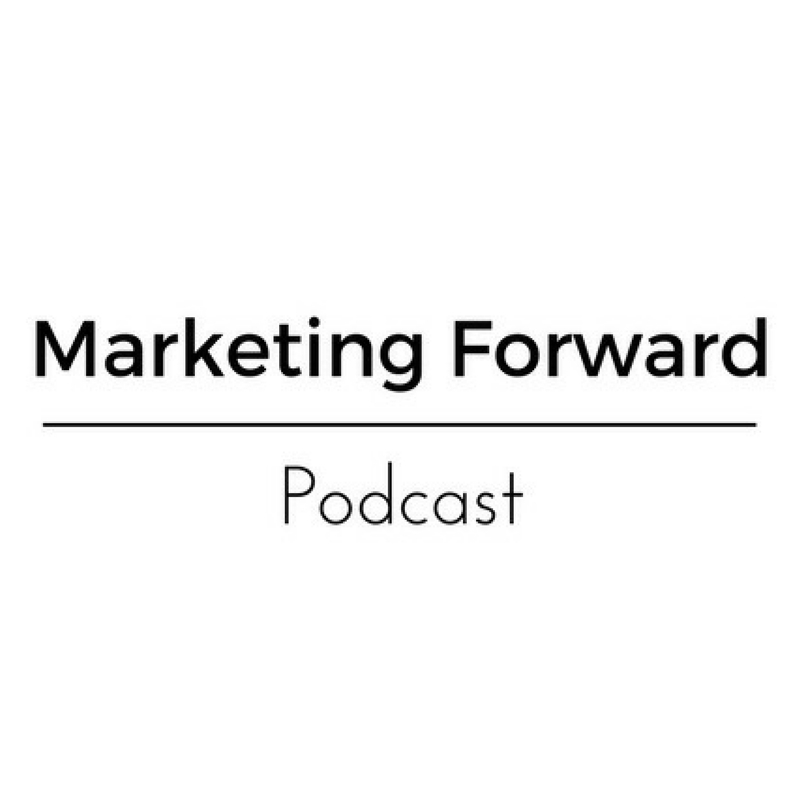 Marketing Forward Podcast - Episode 1 - New Name and Cross Branding OR How Networking and Marketing Go Together. We've changed our name. 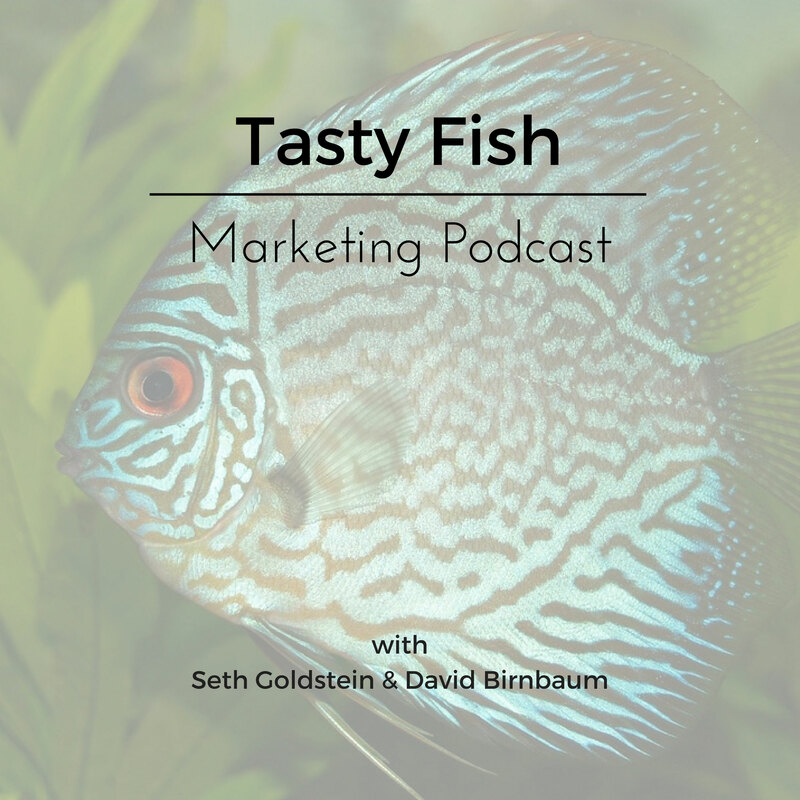 Instead of Tasty Fish Marketing Podcast, we're now the Marketing Forward Podcast. In addition, Dave, Seth, and Ashley decided to combine the Business Networking Tips Podcast and the Marketing Forward Podcast. So, welcome the networking goddess known as Ashley from Ashley Assists. As promised here's the link to sign up for Ashley's weekly newsletter (scroll to the bottom of the page to sign up) and Seth's monthly News You Can Use newsletter. Also, here’s the link to visit David at Tasty Fish Marketing. In this episode David and Seth talk with Bob Taraschi, the Founder of Milestone Ideas, about finding your target customers—and learning from them to improve your products. Bob is an artist, comedy writer, professional facilitator and author. Bob has served the needs of over half of the Fortune 500, and is credited with strategic roles in over 90 new product introductions. He has helped organizations, including Procter & Gamble, manage the process of innovation, strategy and tactics. At Milestone Ideas, Bob helps companies foster the type of creativity and planning that fuels growth. He understands the forces that swirl around brands to make them interesting, surprising and unique.